I visited many places, trekked many mountains, but still there are many dream treks that I'm planning to do in the coming years. I really love trekking in Himalayas and they are very addictive. Once you visit Himalayas, you just can't stop loving it. From soft to moderate, Challenging to strenuous, trekking in Indian Himalayas could be a life time experience. Kedarnath is a steep 14 km trek from Gauri Kund of Uttarakand state. Kedarnath (about 3400 m high) is approachable on foot from Gaurikund (about 2900m high), which is connected by road to Rishikesh, Kotdwar, Dehradun, Haridwar and other important hill stations of Garhwal and Kumaon region. Even though this trek will be more religious than adventure, but still I want to try it. Roopkund trek is one of the must try high altitude treks in India. Roopkund Lake is a glacial lake at an altitude of 5029 metres which lies in the Chamoli district of Uttarakhand in NDBR (Nanda Devi Biosphere Reserve). 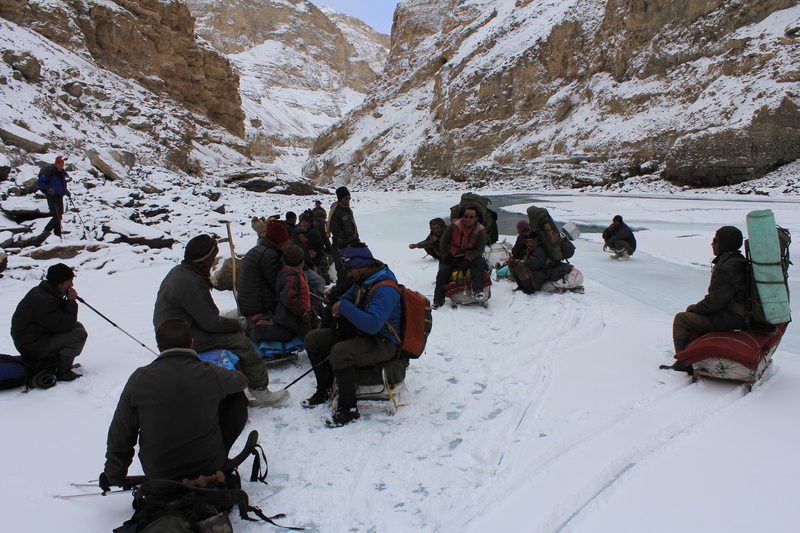 Trek requires atleast 8-9 days with moderate+ difficulty. This trek is considered as one of the difficult treks in sahayadri range. Even though there are many routes to reach harishchandragad, route through nalichi vaat is considered as the most difficult. In order to reach the top through this route, we have to climb many rock patches, climbing on slippery rocks and many more hurdles en-route. Kalavantin Durg is located on a hill top at a height of 2300 ft. The fort is adjacent to Prabalgad Fort. 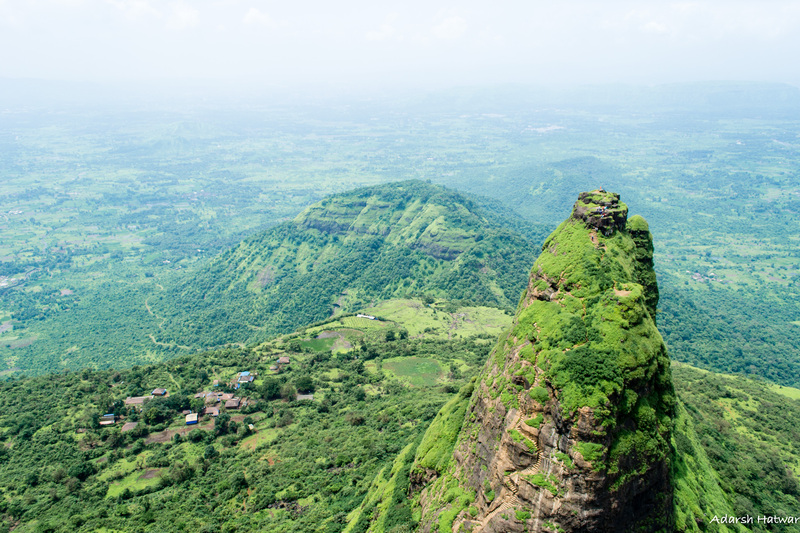 It is a 500m high pinnacle on the northern edge of the Prabal plateau. Located in the Ngari Region of Tibet, Mt. Kailash and Lake Mansarova are famous as Sacred Mountain and Holy Lake respectively. Both have often been chosen as a sacrificial center for Hindu, Buddhist, and Bonist pilgrims. Mt. 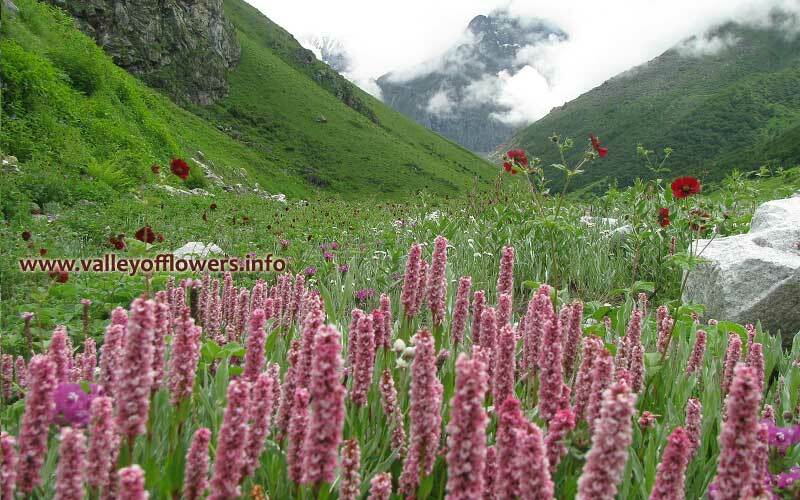 Kailash is the highest peak in the massive Gangdise mountain range with an altitude over 6,600 meters (21654 ft.). Walking around the mountain is a popular ceremony despite the length and difficult terrain. According to the sayings of Buddhism, one circle around the mountain can atone for all the sins committed throughout one's lifetime. Completing ten circles will prevent eternal damnation of hell tribulation in one's reincarnations of 500 years. Completing one hundred circles will make a person one with Buddha. One circle around the mountain is 52 km (32.31 mi.) long and takes about three days. Manasarova lake is about 4,588 meters (15,052.49 ft.), making it one of the highest fresh water lakes in the world. The water is very limpid and bright. The Hindu legend has that it is the amrita designed by the great god Brahma that can wash away all one's sins as well as any anxiety or improper thoughts. Many pilgrims bathe in it and take some water back as a gift to their relatives and friends. The surrounding area is the point of origin for India's two most famous rivers, the Indus and the Ganges. Green Hiker Treks is one of the foremost Trekking Agency companies in Nepal. rendering to quality service to clients for every of the globe. Green Hiker Treks is located in the Thamel Kathmandu Nepal. we we organised all over adventure and culture tours so making it easily accessible. We offer you one of the best service like trekking and expedition package and Rafting,Jungle safari, Mt.Flight, paragliding, Hotel Reservation, Bungy Jump, Sightseeing, mountain biking ,and Air Ticketing( Dom,/Int'l) .We Also organised the international country tours like Tibet Bhutan and India. We ensure you have a happy and enjoyable holiday in Nepal. Green Hiker Treks & Expedition P. Ltd.
Eaialash Tour specializes in small group tours and tailor-made trip to Mount Kailash, central Tibet, Guge Kingdom and Everest base camp. An expert’ team, based in Nepal, is passionate and extremely knowledgeable about the region having lived or traveled widely there. Our flexible and innovative Kailash tour itineraries are now even better value and take you beyond the tourist sites for a real experience of a lifetime!